In 2015, the winery received the Gambero Rosso “Special Prize for Sustainable Viticulture”. Barone Pizzini is now certified by CSQA, the leading organization for food and farming certification. 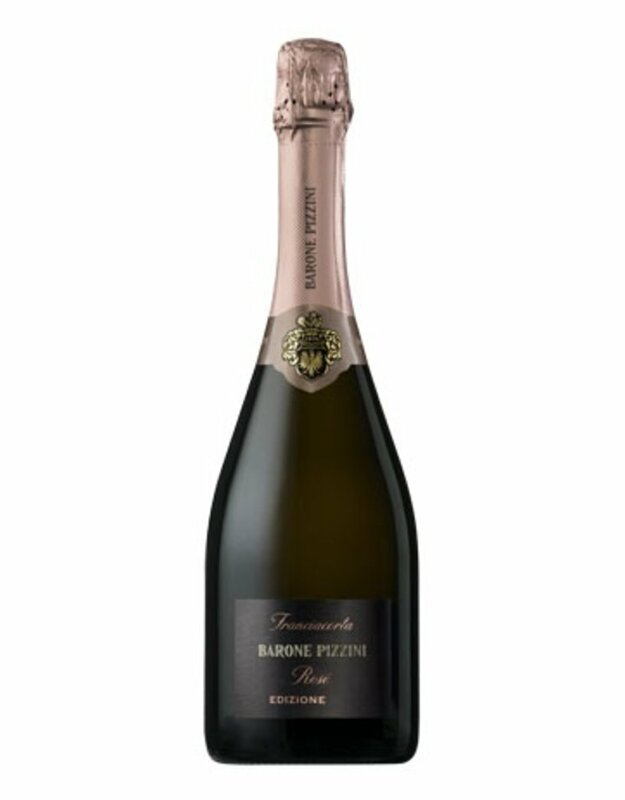 A friend of Biodiversity in Franciacorta: Barone Pizzini is at the top of the list.